The investment in PowerShare has come from BP Ventures and forms part of the EV firm’s Series A round funding. BP has led the round with support from Chinese private equity firm Detong Capital Partners. 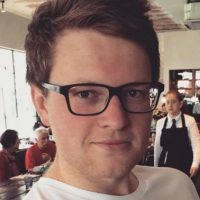 PowerShare provides an online platform that connects EV drivers, charge point operators and power suppliers, professing to streamline and simplify the consumer experience. Meanwhile, the cloud-based system also enables power suppliers to optimise operations by monitoring and balancing power demand from vehicles with a particular grid’s supply capacity. The investment comes less than a year after BP acquired UK EV charging network firm Chargemaster in what constituted a significant, cross-vertical play for the UK’s growing EV market. BP said at the time that the acquisition formed part of a wider energy transition strategy to develop new offers to meet consumer demand, and today’s PowerShare investment would cement the energy giant’s first foray into one of the world’s most significant electric vehicle markets. Lamar McKay, deputy chief executive at BP, said China was a key market for BP as it seeks to extend its e-mobility offering. 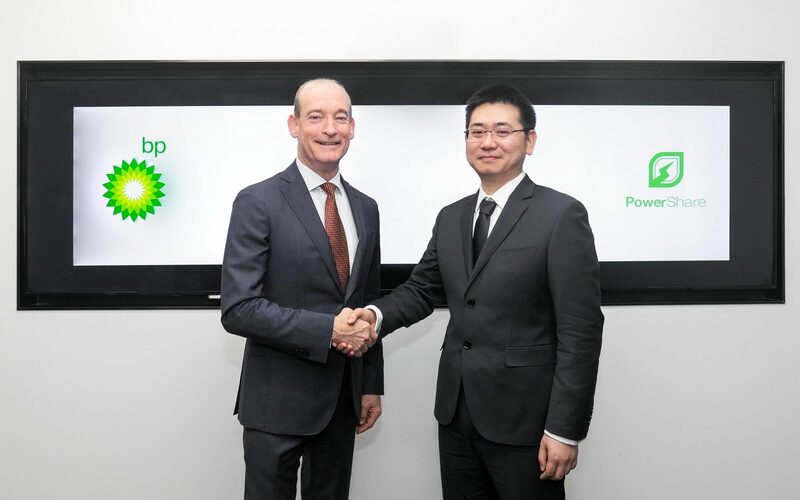 “Our investment into PowerShare, BP Ventures’ first direct investment in China, demonstrates our continued intent to provide charging solutions and advanced mobility offers to Chinese consumers both on and off our forecourts,” he said. Ethan Zhu, founder and chief exec at PowerShare, said the firm had accumulated “rich experiences” in charging solutions and, with BP’s backing, would now be looking to expand both its technology range and market reach. “We are much honoured to partner with world leading companies like BP to jointly expand markets, develop core technologies, and explore new business models in the global eMobility business,” he said.